Alliant is one of the largest credit unions in the U.S. that serves more than 280,000 members across the nation. The organization wanted to provide an improved digital banking experience to their customers dealing with its loan processes. 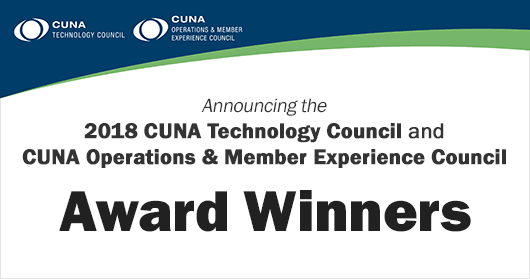 By partnering with Softweb Solutions, Alliant created a new software system called Consumer Loan Origination System (CLOS) that won the CUNA Technology Council’s 2018 Excellence Award. CLOS is used by Alliant’s employees during the entire loan application process; from initiation to disbursement of funds. 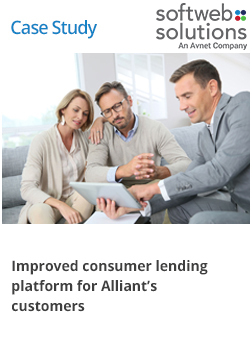 Today, Alliant successfully provides better customer experience and validates each loan inquiry.